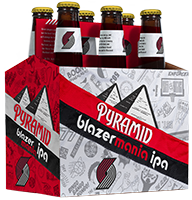 Blazermania IPA | Pyramid Brewing Co.
Great players come and go, but the best fans in the NBA will always be here. 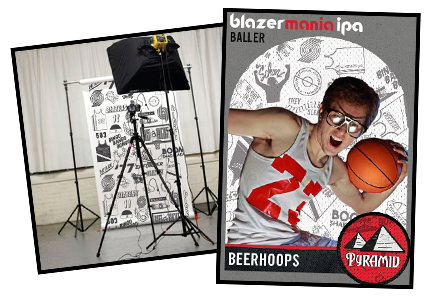 From our brewery in Northwest Portland, we celebrate you, the Blazer fans! 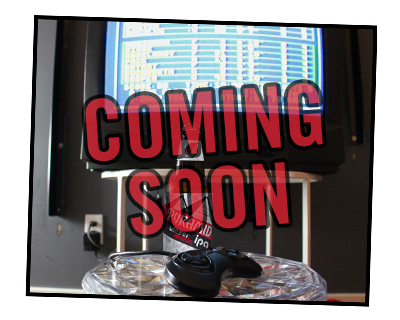 Cheers to Portland and go Blazers! Portland Blazers logo is a registered trademark. ©2018 NBA Properties, INC. All rights reserved.